While the delivery may change with time and technology, there will never be a suitable replacement for "word of mouth". 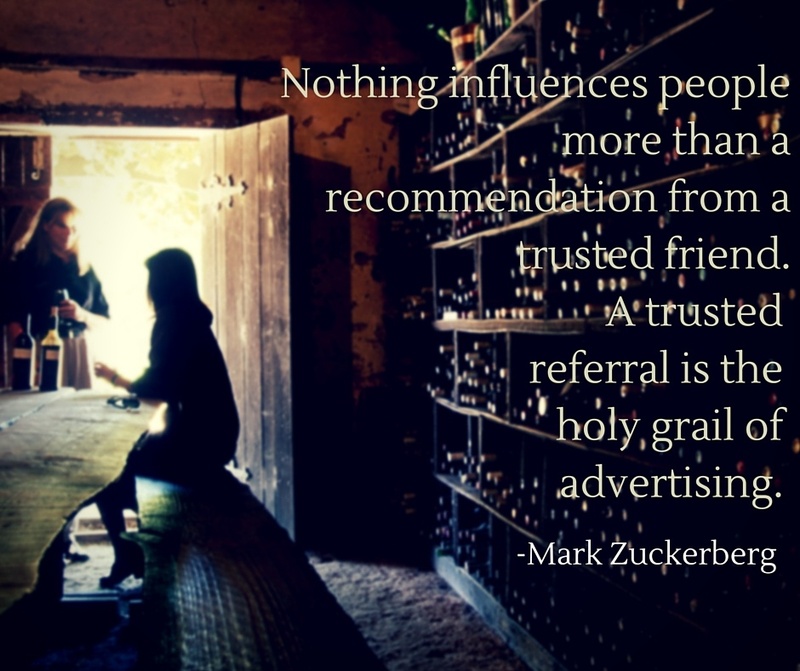 Nothing will ever help your business grow the way that personal recommendations can. The same is true for negative feedback, as well. One poor mention of your business can have a significant impact on your bottom line. Did you know that 90% of customers are influenced by online reviews? More than ever before, your customers are making decisions based on what they read on review sites and through social media. Join the American Marketing Association October 17th for their Online Reputation Management for Marketers webcast and learn where your customers are talking about your business, and how you can turn your best customers into your most effective online advocates.